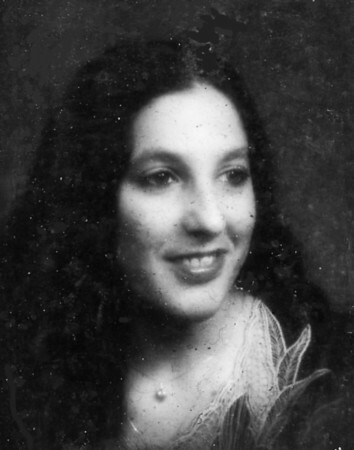 Darlene (Urbinati) O’Neil, 61, of New Britain, passed away on Monday, Jan. 28, 2019. Born in Waterbury, she was a long time New Britain resident. Darlene was a religious person, who loved her family and enjoyed going to the family lake house for picnics. Darlene was a New England Champion for Billiards and was the 3rd National Champion. Surviving are her husband, Daniel O’Neil Sr.; her father, William Urbinati; her mother, Cecilia Whinnem; two sisters, Donna Urbinati and Debra A. (Urbinati) DeVeau and her husband John J. DeVeau Sr.; a brother, Daniel Urbinati; two nephews, John J. DeVeau Jr. and Steven C. DeVeau; and many cousins. She was predeceased by her infant son, Danny O’Neil Jr.
Funeral services will be held privately. Burial will be in St. Joseph Cemetery, Bristol. Memorial donations may be made to Families of Military Veterans. Erickson-Hansen Funeral Home, New Britain, is in charge of arrangements. Posted in The Bristol Press, on Monday, 28 January 2019 20:53. Updated: Monday, 28 January 2019 20:56.